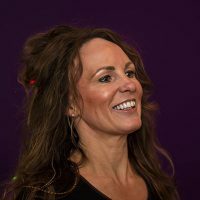 This is a one-off, fun and insightful session useful to all women. 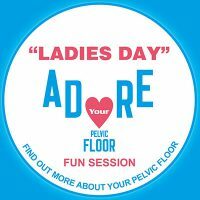 Adore Your Pelvic Floor have an afternoon sharing the delights on how to empower your pelvic floor covering all aspects of pelvic health throughout a woman’s life. Adore Your Pelvic Floor have an evening sharing the delights on how to empower your pelvic floor covering all aspects of pelvic health throughout a woman’s life. This 2.45hr workshop is available to all Fitness Professionals who teach women.